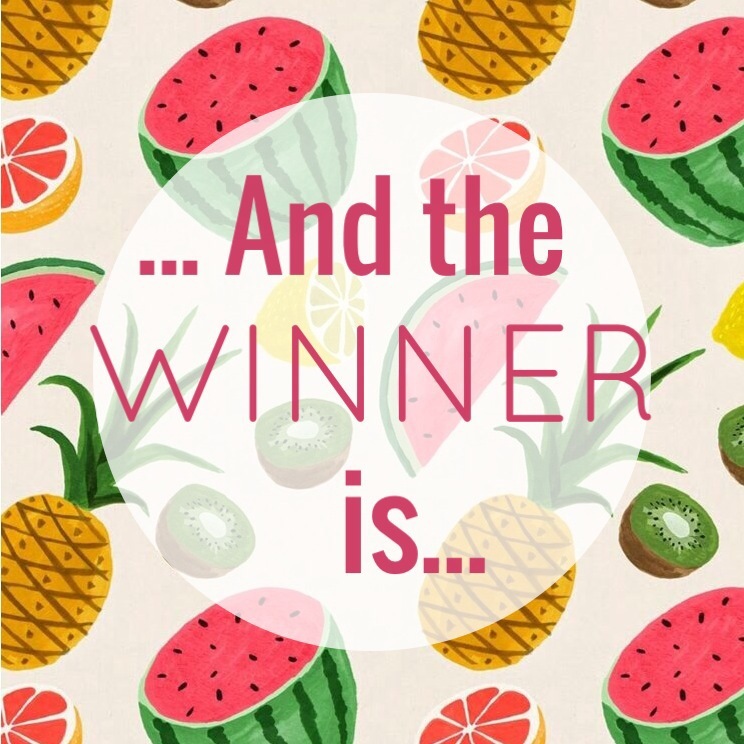 Congratulations @rae_miller12 for winning the Spring Break 2015 Instagram contest! 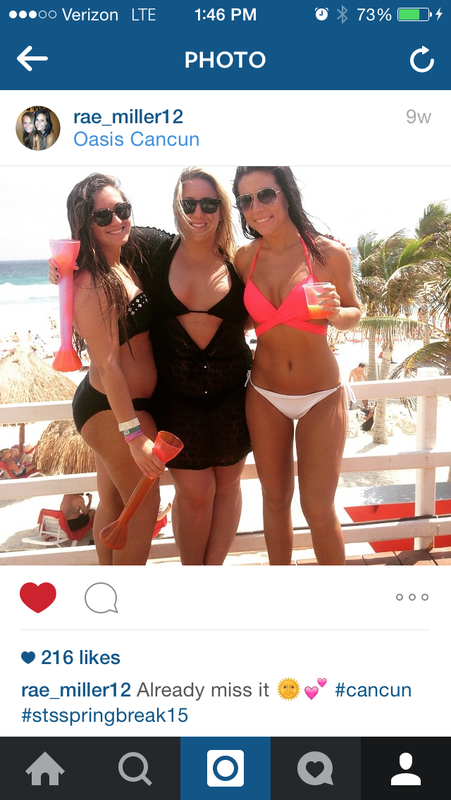 Her picture certainly makes us want to go back to Cancun. We had hundreds of entries and would like to thank everyone who participated by hash tagging their best spring breaks pictures with #stsspringbreak15. Due to overwhelming request STS Travel will be holding another Instagram Contest this summer.Keep following us for more details and a chance to be our next lucky winner! For more pictures like @rae_miller12 check out our Facebook and Instagram pages. Our 2015 videos are also coming soon. Who knows you and your friends could be featured in them! Above all, it’s never too early to start planning your 2016 Spring break trip. Contact STS Travel today to get the best rates at all our destinations!